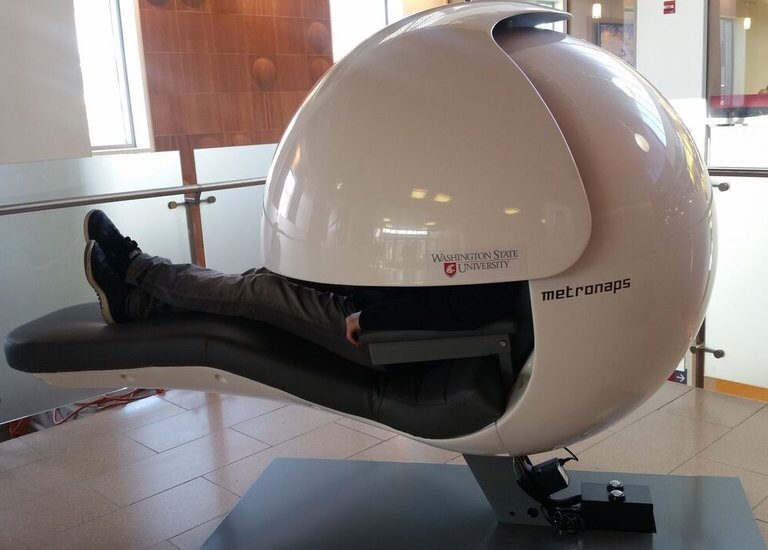 Nap pods have been around for a few years. I first saw them in Asian airports. They were situated near the gates, so travelers could rent them for 20 minute power naps. Apparently, it was a hit with Americans like me, because now they are being used around the United States. A number of different companies make pods to sleep in. I just found out that several New Mexico high schools have installed them in class rooms for sleep-deprived students. The National Institute of Health reports that only a third of teens are sleeping eight hours. The Institute recommends 10 hours a night. The sleeping pods in New Mexico were paid for through mental health grants from the state. Educators believe 20-minute naps can help students feel more refreshed and then they become more productive. 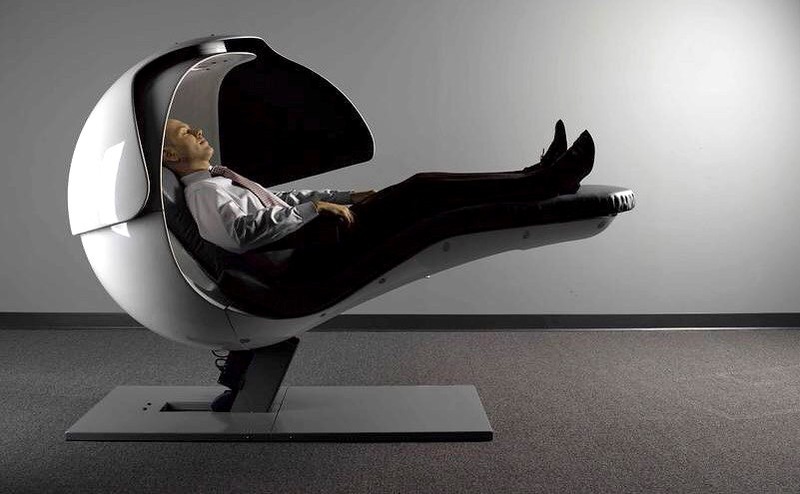 Hammacher Schlemmer feels nap pods are going to be a big business. In the future, we may see them in shopping centers, golf courses, libraries, sports arenas, co-working spaces, and theme parks. Hammacher Schlemmer is selling the Nap Pods for $16,000. The company says, “The pod’s contoured, cushioned bed provides optimal ergonomics for napping by elevating the feet, relaxing the lower back, and slightly bending the knees, all of which promote blood circulation. Its spherical dome enclosure provides semi-privacy; a privacy visor provides additional seclusion. I’m rooting for the success of Nap Pods. This may be the answer to a lot of personality disorders and mean-spirited people. A little extra sleep can possibly change attitudes. We can only hope. 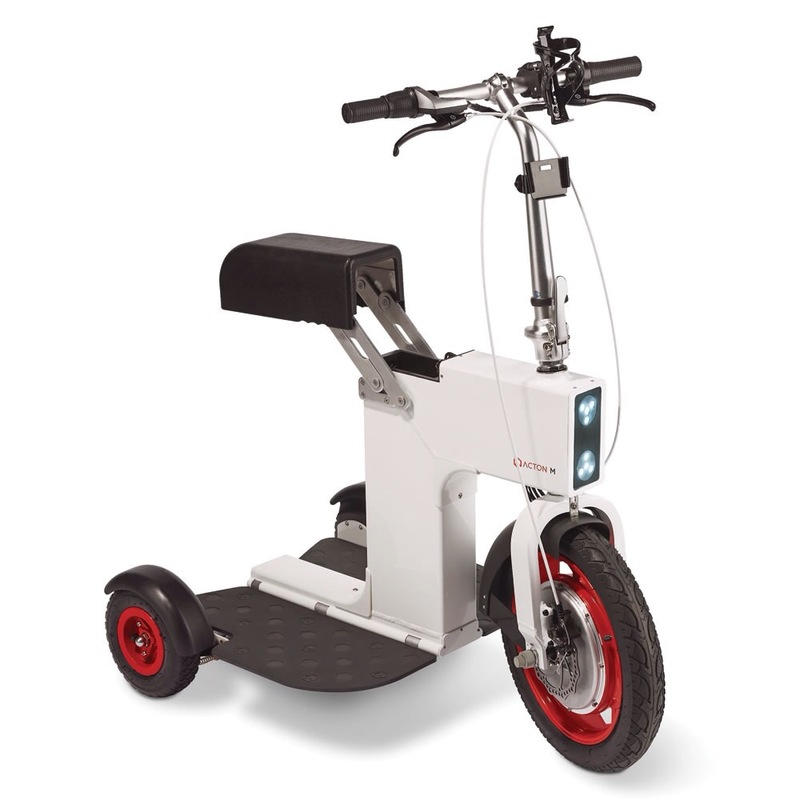 The Foldaway Electric Scooter open and folded. I think I was born old, or at least an old soul. Many times when I buy a new piece of furniture, look at a new apartment or house, or shop for clothes, I wonder if it will still be appropriate when I’m older. I also get great comfort watching communities prepare for the aging of America. I appreciate it when I see apartments/homes with walk-in showers, hand rails, panic buttons, and security features. I’m not alone. Every once in a while, I hear friends say they plan to stay active well into their senior years. Now that Uber and other car services are available, they plan to be on-the-go as much as possible. I’m sure we are going to see more and more products and services available to keep seniors living a full life. 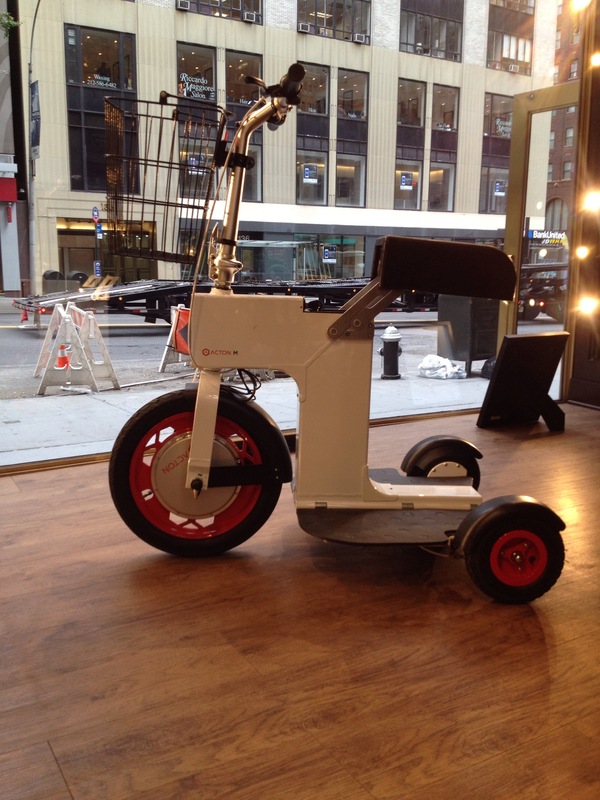 I was rather surprised when I saw the Foldaway Electric Scooter in the window of the newly-renovated Hammacher Schlemmer on 57th St. in Manhattan. 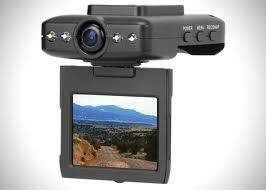 The window is usually reserved for products that fit into the extreme sports arena. The retailer has taken an about-face. Hammacher Schlemmer must have read the recent report from the Department for Aging. The 60-plus population in NYC increased 12.4 percent between 2000 and 2010. 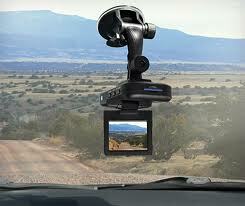 By 2030 it is projected to grow by 35.3 percent to 1.84 million. I guess showing off the new electric scooter in the highly-visible window was telling seniors who have physical challenges to remain active. It has a big front basket for groceries or other supplies. 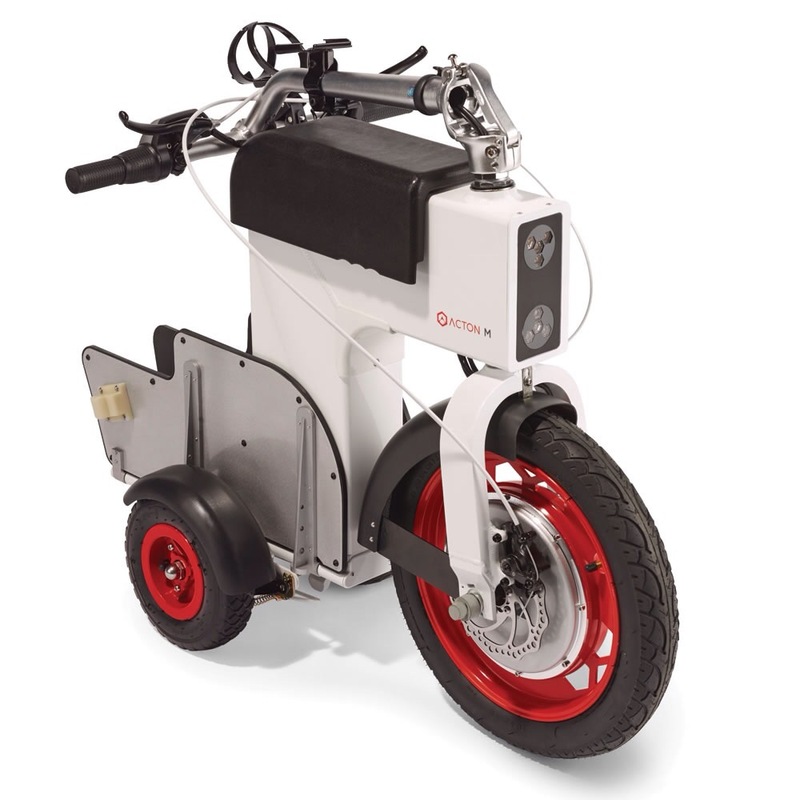 The Scooter’s aluminum frame folds down to 50% of its size (38″ L x 20″ W x 30 3/4″ D) for storage. Its retractable seat lets riders either sit or stand while keeping both feet on the footrests. The scooter can go up to 17 miles on a three-hour charge. It retails for $1,600. If you have ever had a manicure, then you know the joys of the hand massage you get just before the nail polish gets applied. I look forward to these moments dearly. This hand reflexology massager gives you a soothing, yet gentle, hand massage. According to Hammacher Schlemmer, the unit triggers points on the palm and back of hand using a mechanical air pressure system that kneads. 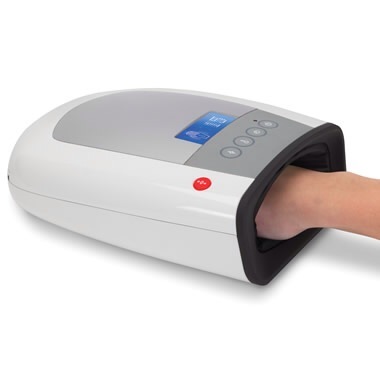 Once you put your hand in, the unit tightly grips it so you can feel maximum pressure. You have to press the stop button in order to release your hand. I was startled at first, but it does make sense. Retails for $129.95. I would love to get two but then I would have to rely on Eliot to set me free. Hmm. I don’t know about you but I need more and more time just to think. I have so many projects going on that I need time to clear my head. 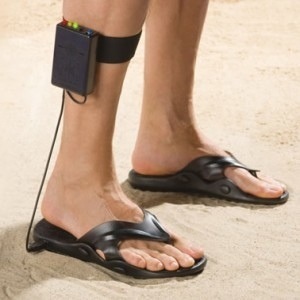 When I first spotted this practical and compact metal detector, I thought this would be a great way to get some exercise and have time to zone out. Wouldn’t it be ironic if I found a magical treasure combing the beach instead of surfing the web?